Rana is humanizing technology with AI. As co-founder and CEO of Affectiva, she invented artificial emotional intelligence, or Emotion AI, cutting-edge software that analyzes complex and nuanced emotion and cognitive states from the human face and voice. 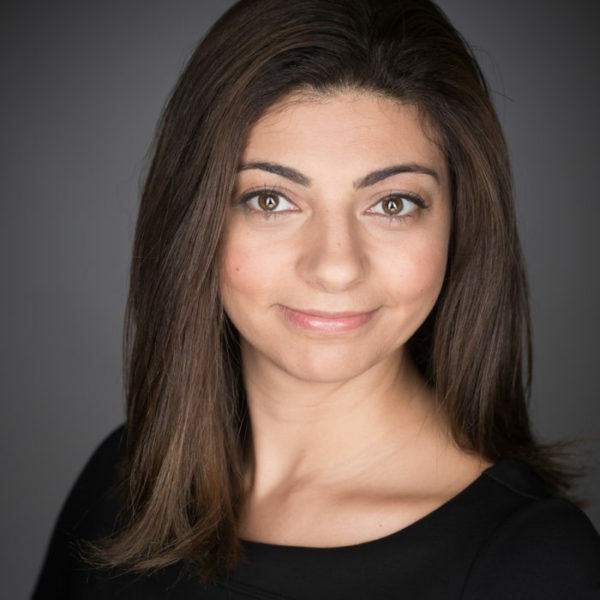 Rana, and her work, has received considerable recognition — such as being named one of 25 geniuses creating the future of business by WIRED, one of the seven most powerful women to watch from Entrepreneur, and was recently inducted into the Women in Engineering Hall of Fame. She grew up in the Middle East and received her doctorate in computer science from Cambridge University and post doctorate from MIT.